Not a day goes past I don’t get asked how to clean a baby car seat. As Mums you know that you can expect your baby’s car seat to take quite the beating. From milk and vomit to juice spills, from poo explosions to crushed up sultanas, it can be quite the mission keeping your child’s car seat clean (not to mention the rest of your car). 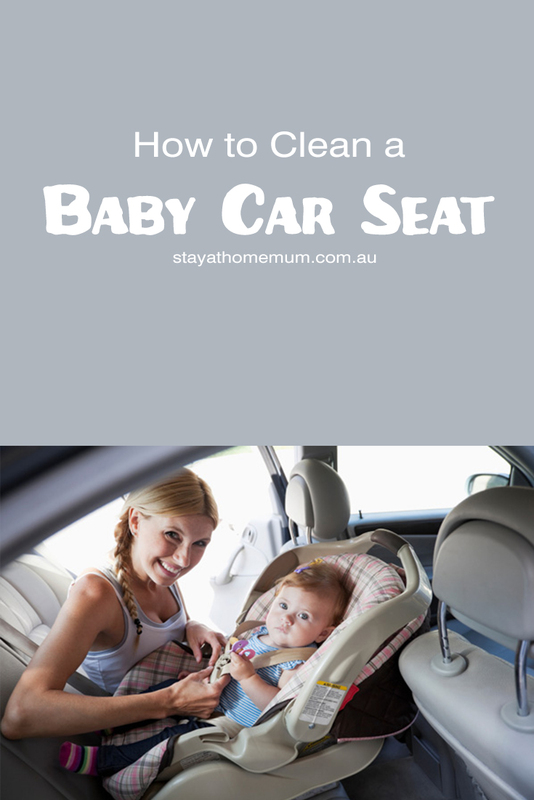 It is a good idea to clean the car seat as much as possible. You may want to do a good cleaning every time you clean out the rest of your car or you may only need to clean the car seat once or twice a year, depending on what habits your child has. If your bubby tends to be a spit up king, then you can expect the car seat to have quite a few stains. If your child has a tendency to want a snack in the car, then, again, you can expect more mess than a child that doesn’t eat in the car. We know that weekend is not just for cleaning, with these fabulous cleaning tips you can reset your home in no time at all and relax with a cuppa. 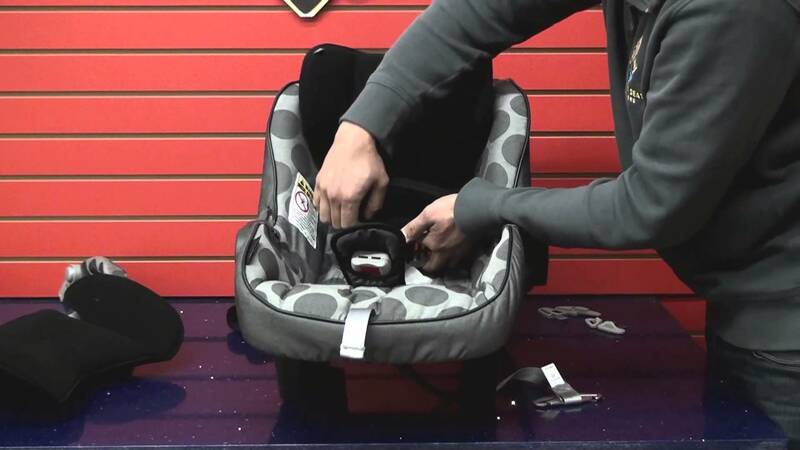 The first thing you will need to do is take the car seat out of the car and place it down on an old blanket. Take off all the baby toys that are attached to the seat as well. Get your vacuum and vacuum up all the dust, dirt, food and other larger particles. 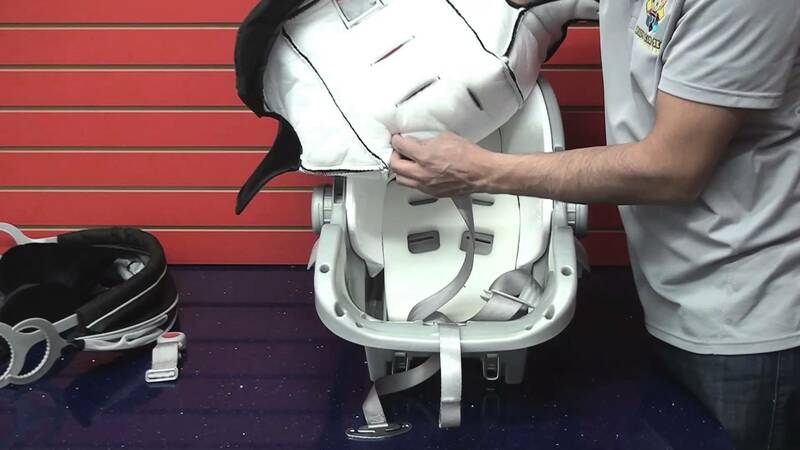 Try to get into the cracks of the seat as well as underneath the material by lifting it off. Use a furniture attachment to get into the hard to reach areas. If you can, remove the entire car seat cover and place it into the washing machine on a gentle cycle. Or, hand wash the car seat and leave it out in the sun to dry. If you can’t remove the entire car seat cover, then you can spot clean the really big stains and then leave the entire car seat in the sun to dry. For the plastic portion of your baby’s car seat use a small amount of Gumption®, all-purpose cleaner. Apply a small amount on a damp cloth, clean the entire car seat, and then rinse off clean with a wet cloth. Don’t forget the arms which tend to get the dirtiest. Use a gentle mixture of soap and water to also wipe down the baby’s toys before placing them back on the car seat. Reinstall the car seat back into the car as per the manual. 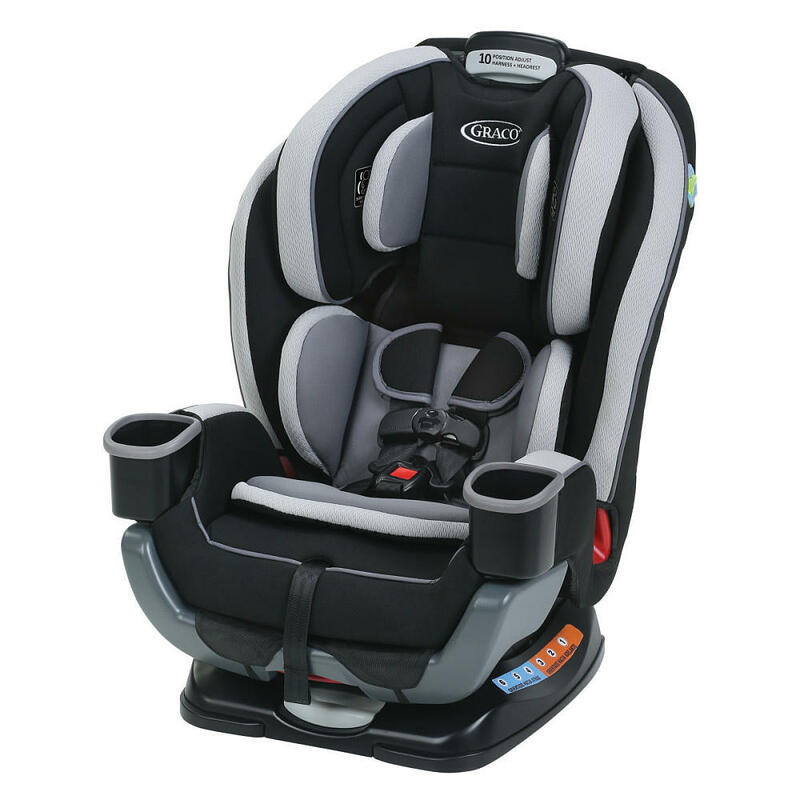 If you had a professional install the car seat, then you may need to return back to them and have them do it again. You don’t want to find out after it’s too late that the car seat was not correctly reinstalled after it was cleaned. Now that your car seat is nice and clean, the key is to keep it this way. Apart from refusing to let your child eat in the car (which is something that usually keeps them quiet for at least part of the journey), is there anything else you can suggest?